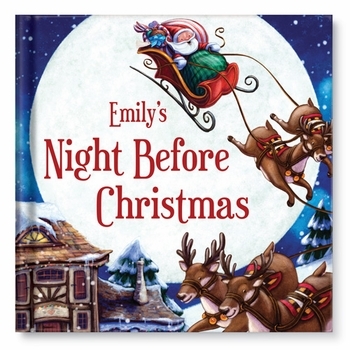 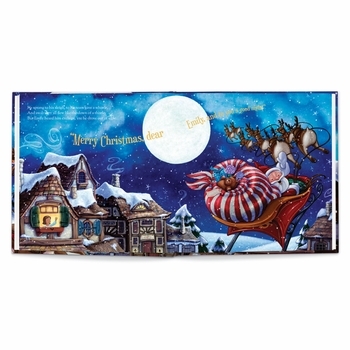 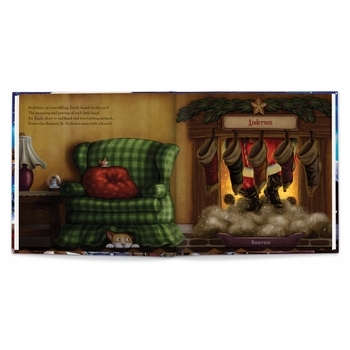 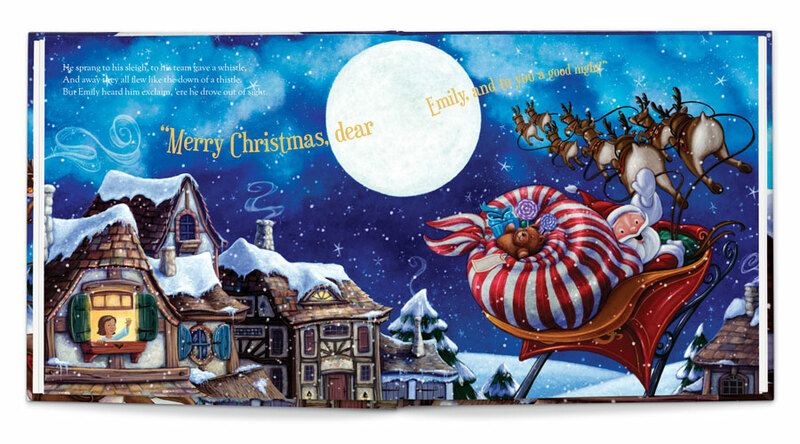 This "Night Before Christmas" personalized book is a unique holiday gift for the special child in your life. 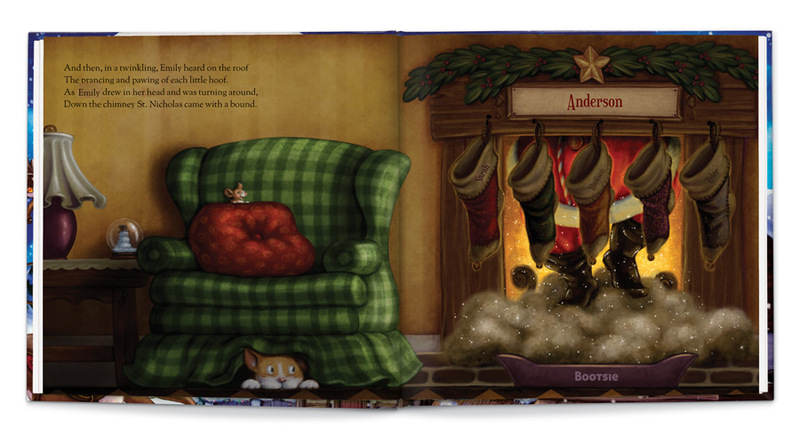 Customize this classic Christmas poem by Clement Clarke Moore with your child’s name, town, favorite pet and more. 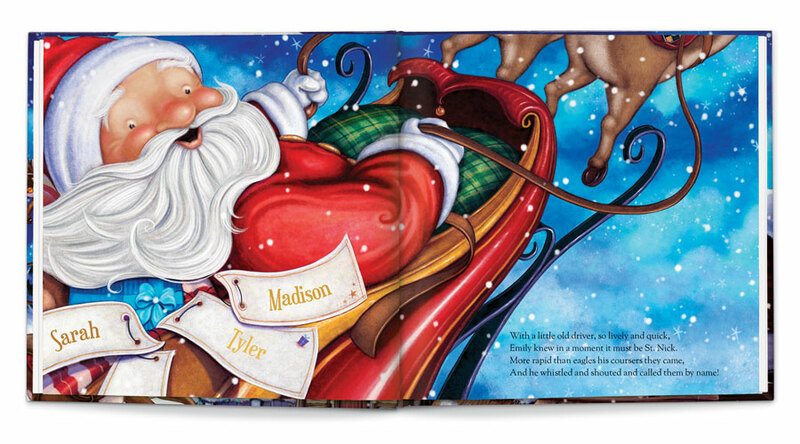 Pick a special dedication message, upload your holiday photo, and even include your child on Santa’s “Nice” list. Children will delight to see themselves in this favorite holiday storybook and hear their names as you read it to them year after year. 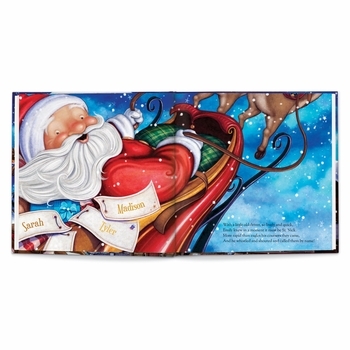 Gender and ages:	Boys and Girls ages 0-8.